I have always been drawn to the idea of time travel and I know I am not the only one. I have stayed up at night contemplating the possibilities and narrowing down the places and people I'd like to visit if at all, it becomes a reality. But until then, I will feed this fantasy by surrounding myself with places that have remained the same over time. In a city as historic as Delhi, there are countless corners, streets, buildings and monuments that will take you back in time simply by not giving in to change. One such marvel is old Delhi. If you've ever been around the much-loved 'Dilli 6', you would agree that it is pure, unadulterated madness. However, I have a special affinity towards Kinari Bazaar because of the countless tiny shops selling blingy thingamajigs that never fail to excite me. Forever burgeoning with more people than its narrow lanes can hold, kothis that don't seem to age, and the signature aroma of desi ghee coming from multiple sources...Kinari Bazaar is magical in its own mysterious way. 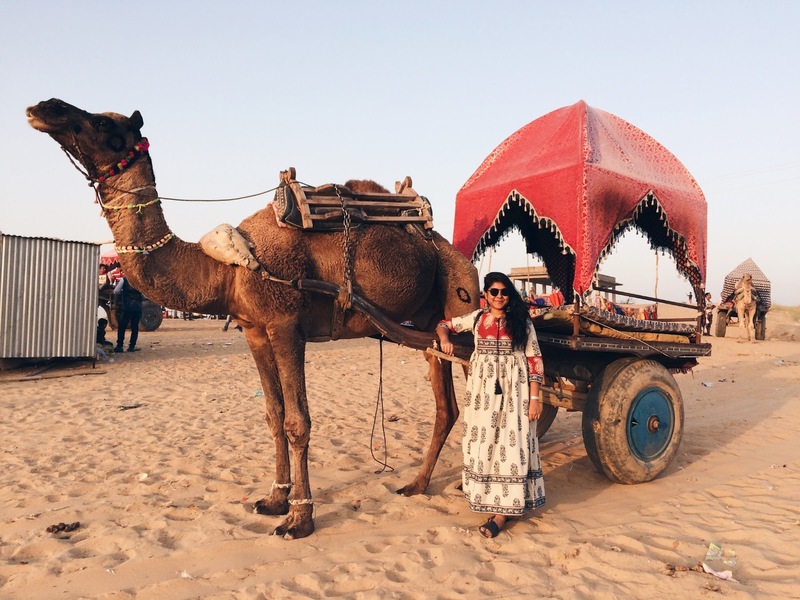 My most recent visit had two main agendas: one, creating some pretty visuals for the blog with my friend Ankit and two, introducing him to Naughara, a group of nine very old havelis, bang in the middle of the bazaar, that are rather easy to miss. I just thought it would make for a great backdrop for the object in focus: a bright orange and turquoise clutch with some really stunning beadwork that I found on Jivaana. 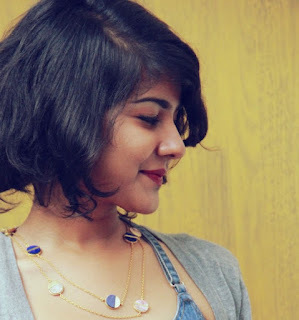 I am wearing one of my favourite linen dresses in a slightly Indianised way in the first set of pictures, but you'll notice an addition in the last couple of images: a denim bralette. I did a variation because I really wanted to make the beautiful beaded clutch work with both traditional and western outfits. Let me know which one you liked more, in the comments below! It's an e-commerce platform that offers a mix of unique and carefully curated ethnic clothing, accessories and footwear. I personally loved the selection of brands and designers they've got on board. The whole idea is to give you a wide range of affordable, traditional-looking products to choose from, since there are always very limited ethnic options on multi-brand online stores. I'd especially recommend Jivaana to brides-to-be for some ever-green products to add to their trousseau and also, bridesmaids who'd like to stand out on the big day. Start browsing on www.jivaana.com! You can also follow them on Instagram and Facebook for regular updates about new additions. Photographs: Ankit Mathur . Check out more of Ankit's work here. Wow! Great collection.it's lovable comfy for stylish women.Who always search this king of classy outfit.